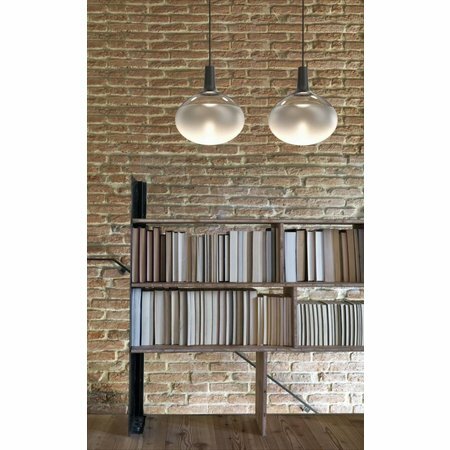 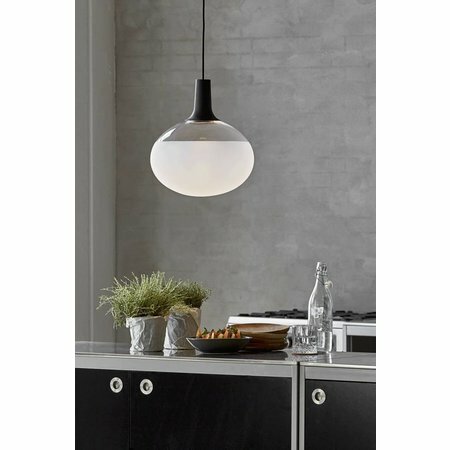 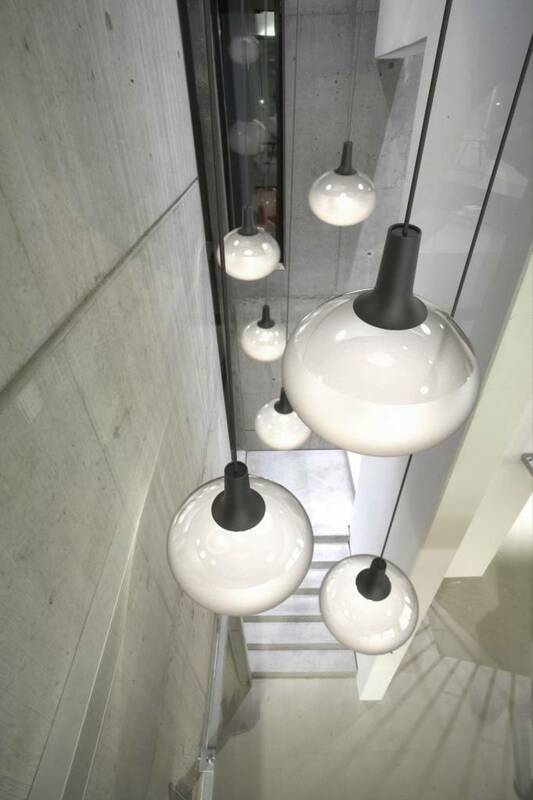 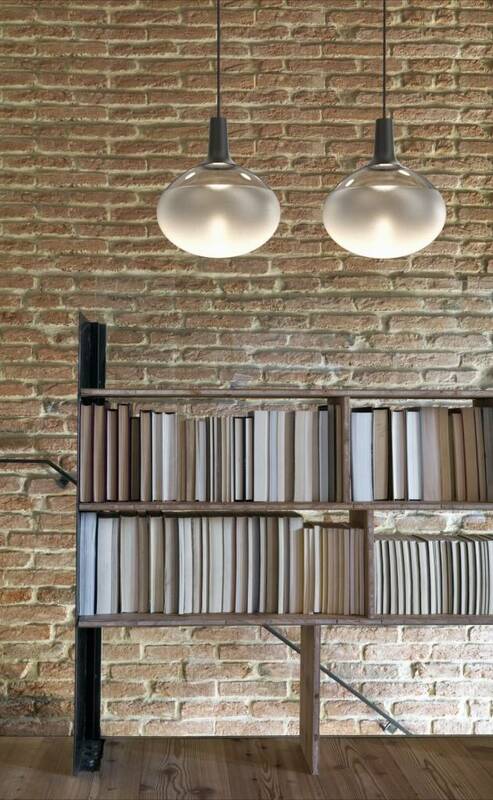 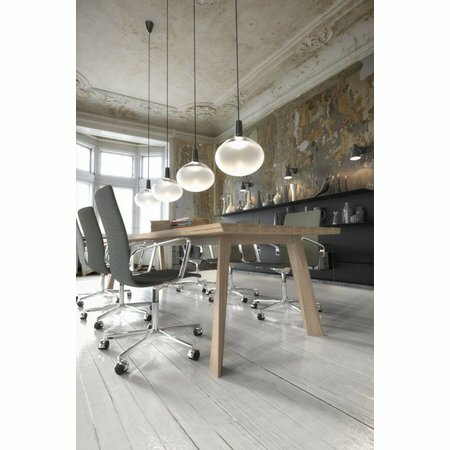 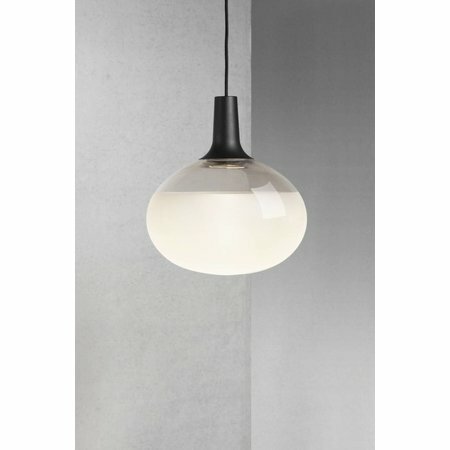 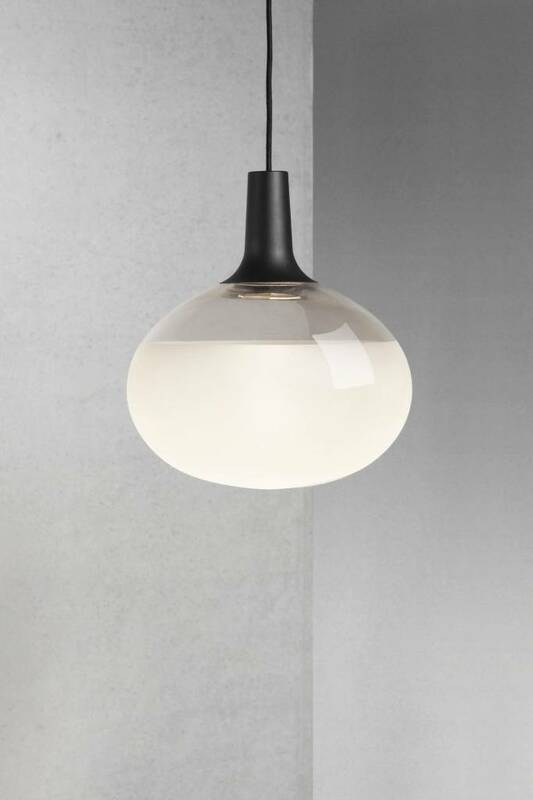 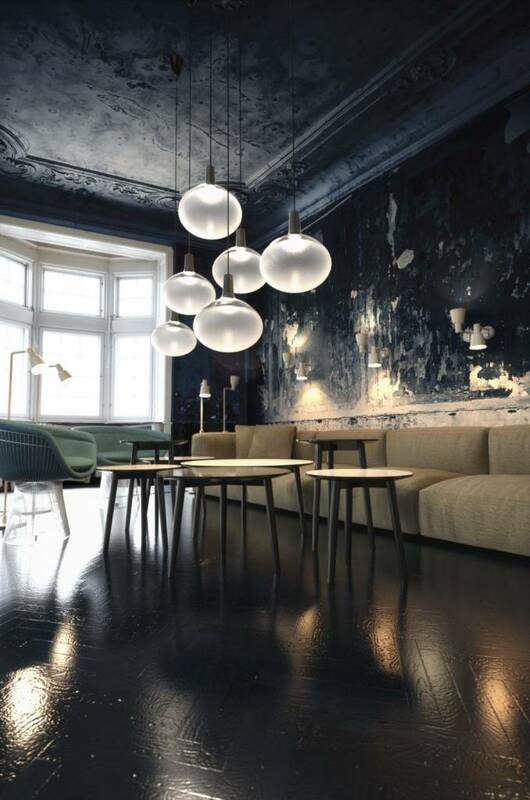 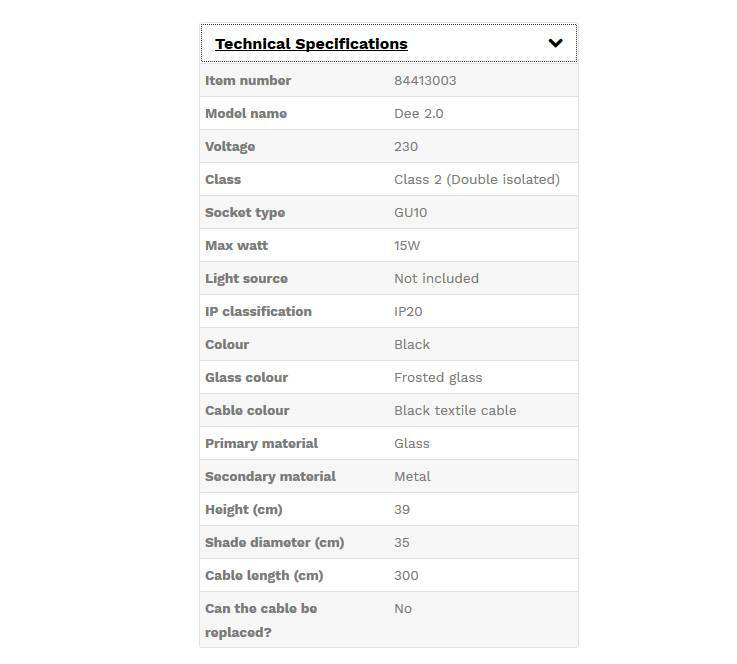 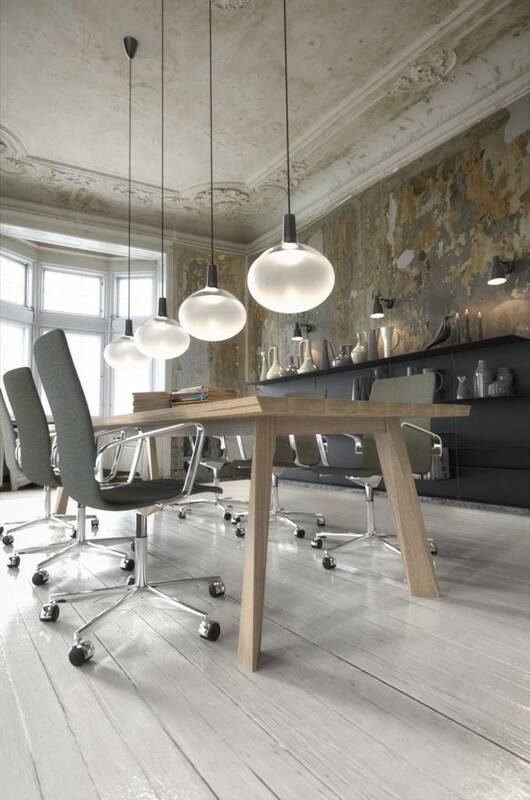 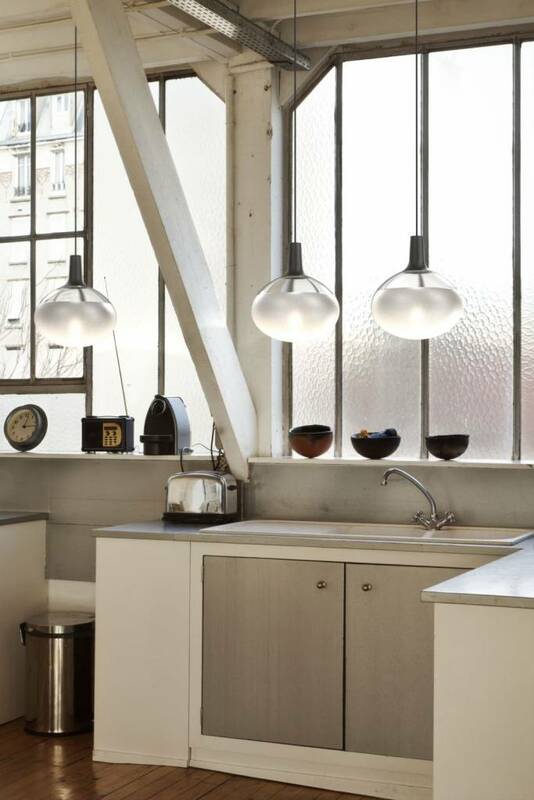 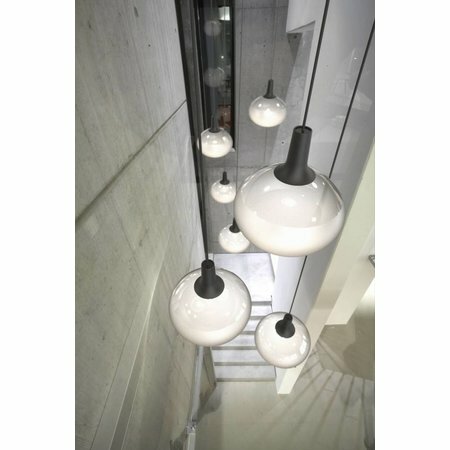 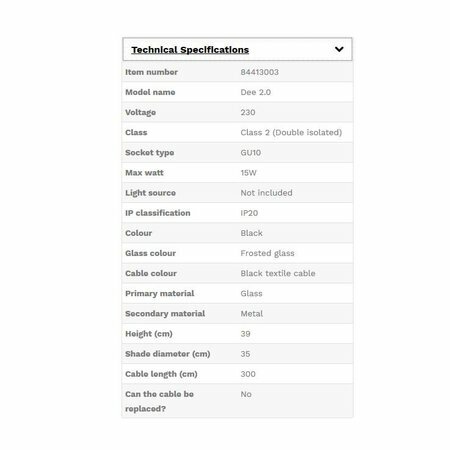 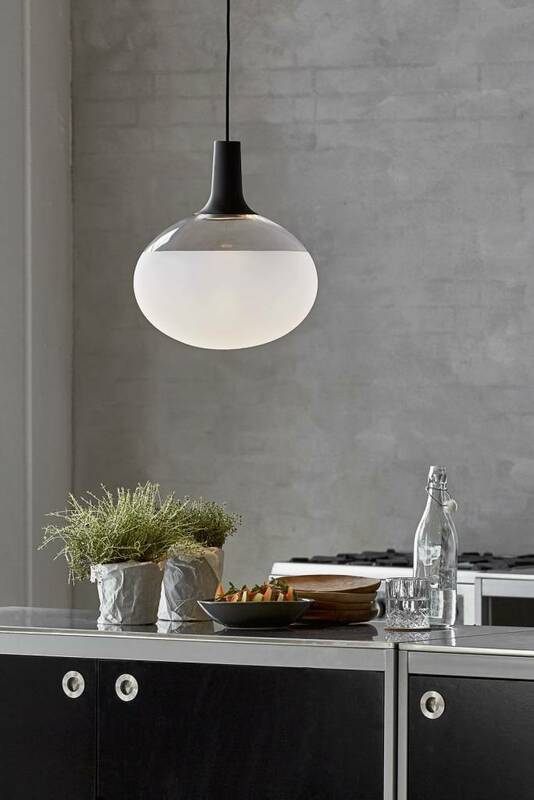 DEE GLASS is a modern pendant light that looks impressive in a group. 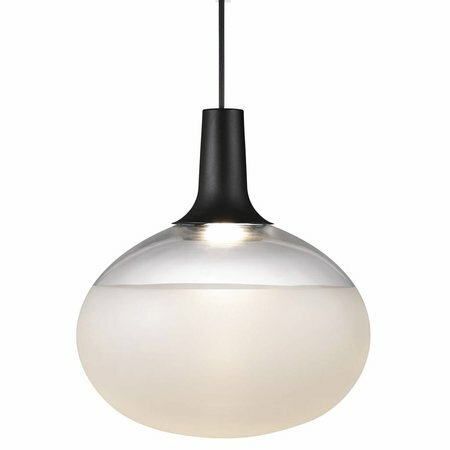 But even though it loves good company, DEE GLASS is one of a kind and also works well solo. 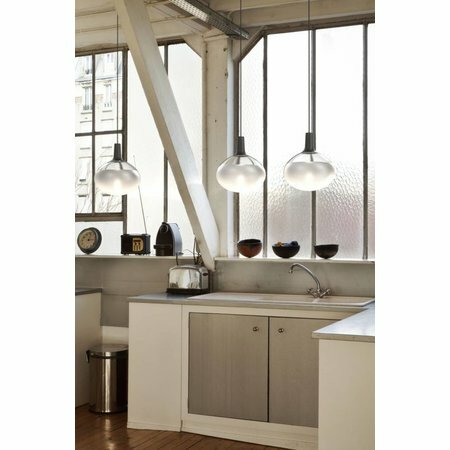 With its frosted glass and organic shape, DEE GLASS delivers lots of light and atmosphere to a room. 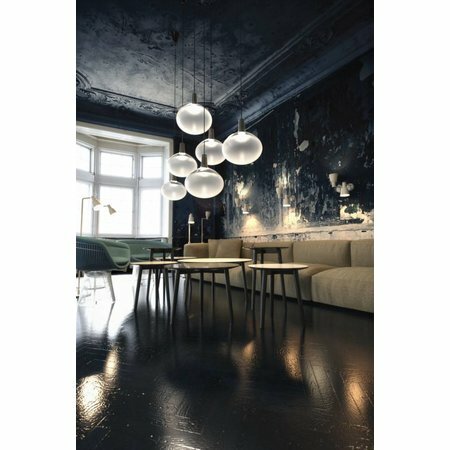 Design by Bønnelycke MDD.